SAP Gigya provides easy compliance of privacy laws of countries such as EU-GDPR without hassles in the subscription model. Data Localization: SAP customers get Data storage options and stay in tune with the regulations of their customer’s nations. So, the SAP Gigya subscription model compliance covers every aspect of data, privacy and accessibility rules and keeps its customers in compliance without worrying about every changing laws. The solution reduces the legal and compliance costs significantly for its customers as the subscription model service keeps them always by the latest rules. It claims that the solution puts an end to collecting the customer data online and offline and profiling the customer behavior is over. Yes, customer hates when companies use AI and Machine learning and infer and predict what customers want. 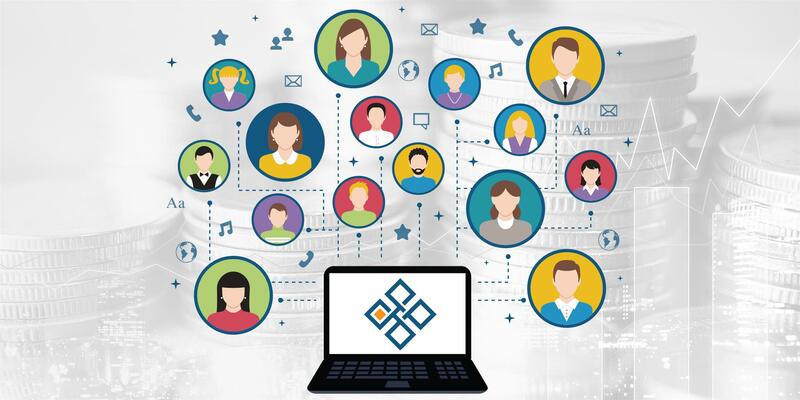 https://socialchains.io is a social media ecosystem that is putting an end to that practice by encouraging the permission marketing by giving the user a stake in the profitability of the platform. SAP Solution doesn’t provide specifics about how the solution gathers customer information such as demographics, skills, and interests to provide more reliable data points to the companies to offer products and services that a consumer is interested. The identity and fraud protection services provided by the solution are nothing new. It uses email verification and sends an OTP if there are login failures to prevent fraudulent access. Many financial institutions use key questions and OTP to make sure the user and not a fraudster logging into the account. Further, captcha, and “I am not a robot” are used to make sure a human and not a robot is attempting to log in to the account. The offer of Single Sign-On is not a new solution. I downloaded the solution brief, and it doesn’t provide any specifics of how SAP RAAS protects the customer data and the privacy. We are yet to see a centralized solution that protects the customer data 100% of the time. No customer or consumer would share personal information unless the solution provides a reasonable financial value in return. The good news is there is nothing ugly about the solution except for a set of existing solutions wrapped into a packaged subscription-based service. thanks a lot for sharing your honest feedback on CDC component of C/4HANA suite. Would you share what are these solutions? There are Identity Provisioning and Identity Authentication services available on SAP Cloud Platform. For me, it looks like these services( together ) provide very similar functional to SAP CDC with slight functional difference. Could you comment on this ?